In this article I’m going to show you how to decide on the duration of your adventure. It has a huge impact on the success of your trip so you need to get it right. I jumped straight into a 3 day, 80km (50mile) canoe trip down an uninhabited river for my first solo experience and that’s exactly why I am qualified to advise you against doing something similar. Up until that point I’d never travelled alone in the wilderness. My body was trying to adjust to the strain of paddling a heavy canoe for hours on end at the same time my mind was attempting to cope with the lack of human contact and the pressure of having to make every decision myself. It became a physical and mental sensory overload to the point where I questioned if I would ever travel solo again. It didn’t even occur to me until later that I should have completed some shorter and less critical adventures beforehand, but that’s exactly what I’d encourage you to do. Lets use hiking as an example in this instance. Start with a half-day hike on a well marked trail. That should mean that getting lost will hopefully be the least of your worries. 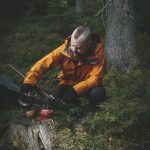 As you build your confidence with smaller hikes you’ll get the hang of packing the right gear, how much stamina you have and also what comforts you are willing to sacrifice. Hint: Items like iPads should be the first to go. Within a short amount of time you can stretch to full-day hikes and eventually, if it’s of interest to you, an overnight hike. If you ask me, that’s where the real fun begins. 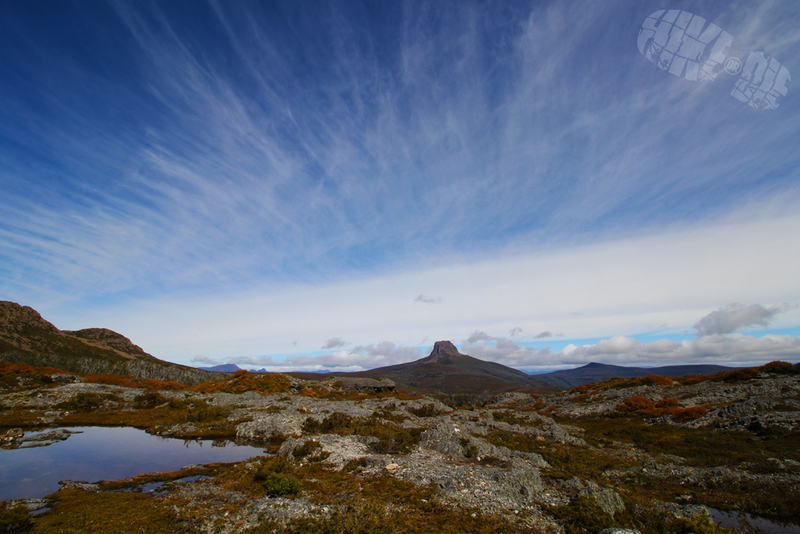 A photo from Day 1 of my 7 day solo hike through Tasmania. 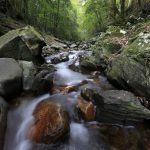 I recently completed a 7 day, 100km (60 mile) solo hike along the Overland Track in Tasmania, Australia. It was a daunting task to get my pack down to the right weight and at the same time make sure that I wasn’t skimping on any critical equipment. Thankfully, the experience that I have gained through previous half-day, full-day and multi-day hikes gave me the confidence and knowledge needed to plan my trip perfectly (if such a thing exists). I also had no real concerns around my endurance because I had been incrementally building up my fitness during the 12 months leading up to the trip. 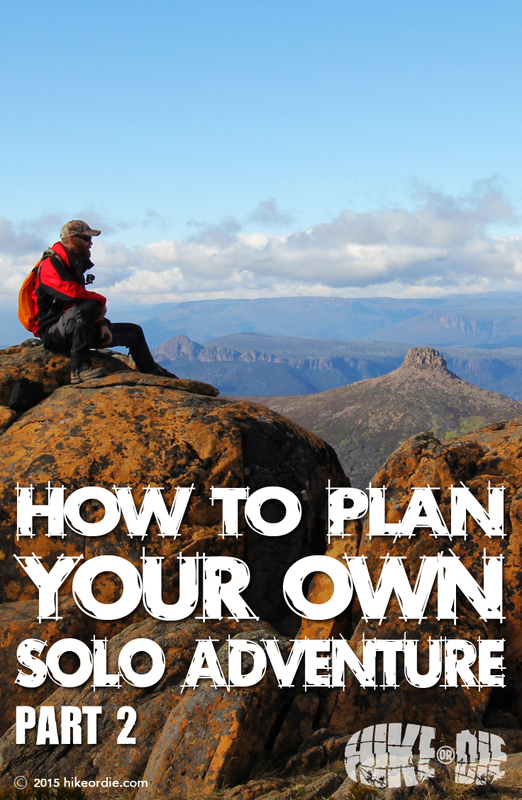 In the next instalment: ‘Plan like your life depends on it‘, I’ll get you up to speed on the sort of research you need to be doing in order to prepare for your adventure. 2. How long is long enough?